Celebrating Singapore Shores! 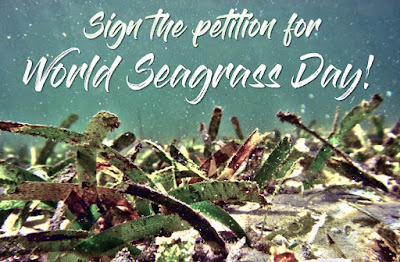 : Sign the petition for World Seagrass Day! 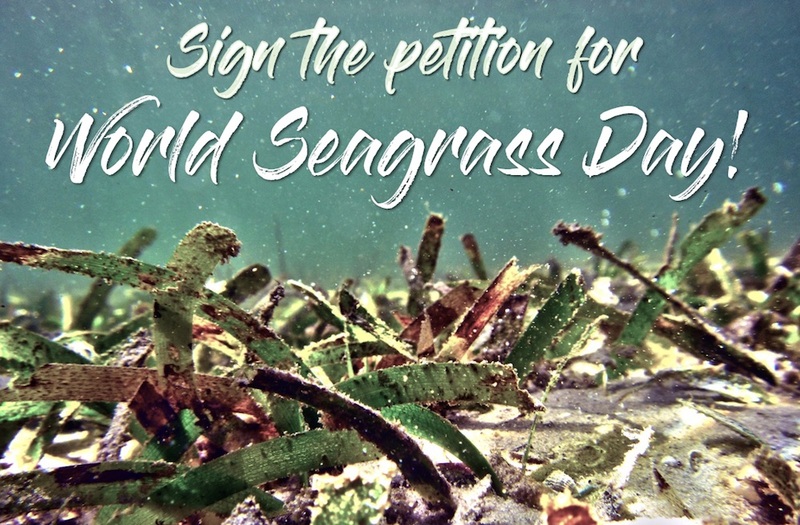 Sign the petition for World Seagrass Day! Support the World Seagrass Association's bid for an international World Seagrass Day. To raise awareness on the importance of seagrass meadows, threats to them, what happens if we lose them. A day of global recognition is a crucial step towards saving seagrasses. Sign the petition (scroll to the bottom of the page). Globally, seagrasses are vital for food security, maintaining a healthy climate, healthy ocean and for biodiversity. Seagrasses are also an important part of many traditional communities and cultures. Close to 30% of the world’s seagrass meadows have already been lost, and the rate of decline of seagrass meadows has accelerated since the 1990s. Currently, an estimated 110 square kilometres of seagrass is lost annually. This rate is equivalent to two football fields of seagrass being lost every hour. The actual loss may be more severe, as there are vast areas of the world where seagrass resources are abundant but haven’t been documented and accounted for. This includes regions such as Southeast Asia, and coastal East and West Africa. Does Singapore have seagrasses? YES! Almost every shore in Singapore has sprinkles of seagrasses. We have some surprisingly large meadows too. 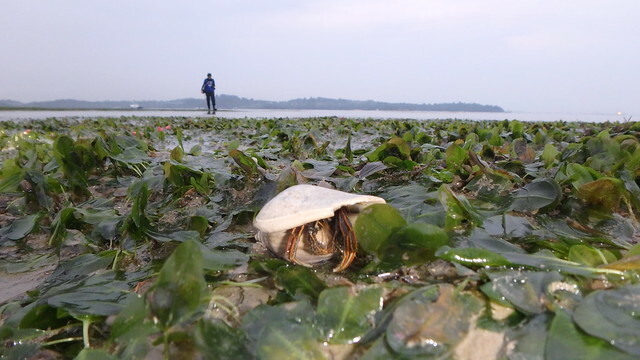 Hermit crab on seagrass meadows at Changi. Like underwater forests, our seagrass meadows teem with life! What are seagrasses? How can we visit seagrass meadows? More about Singapore's seagrass meadows. 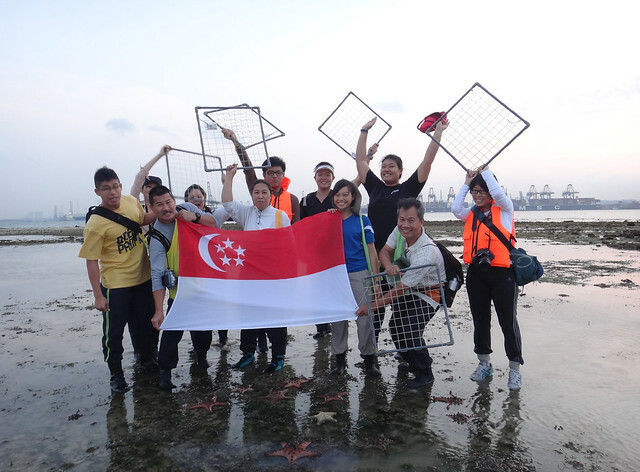 In Singapore, a small team of volunteers with TeamSeaGrass have studying Singapore's best seagrass meadows. For the last 10 years, they have been scientifically monitoring seagrasses at Chek Jawa, Pulau Semakau and Cyrene Reef. Ordinary people are welcomed to join this citizen science effort! 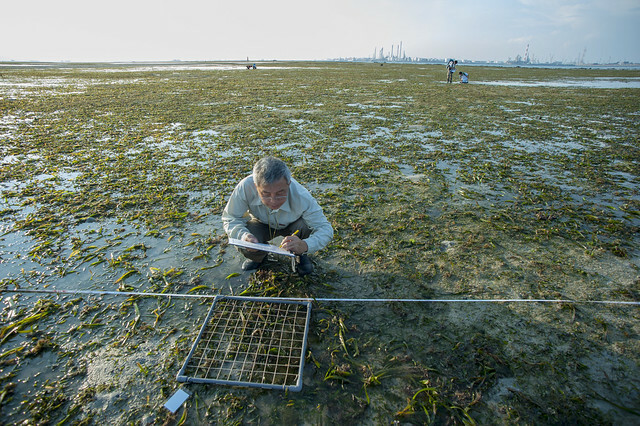 Join the Team to learn about seagrasses, how to identify them as well as help take important measurements and data so we can monitor the health of Singapore's seagrass meadows. 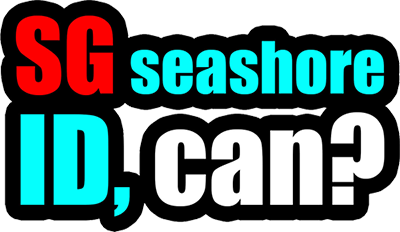 Sign the petition for World Seagrass Day (scroll to the bottom of the page).